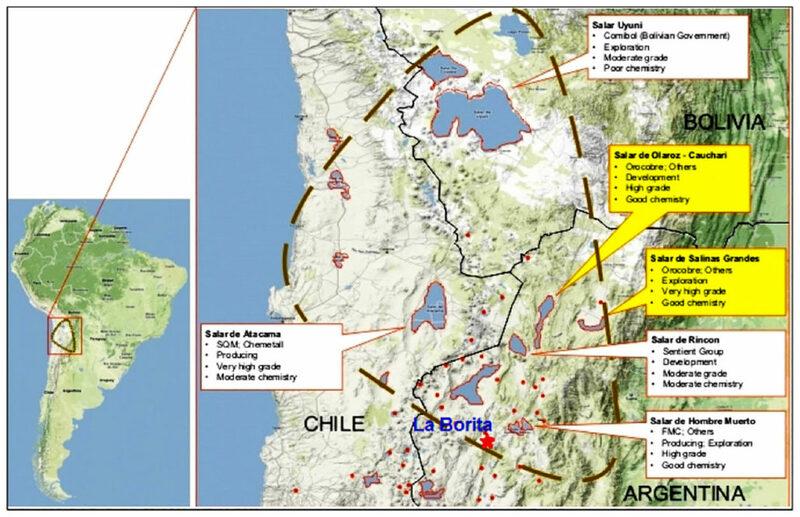 Located within the “Lithium Triangle” of Argentina, Chile and Bolivia, Ultra Lithium’s four mining claims cover approximately 3,000 hectares and include: the 17 de Junio; Fenix; Betito; and Guayracocham. 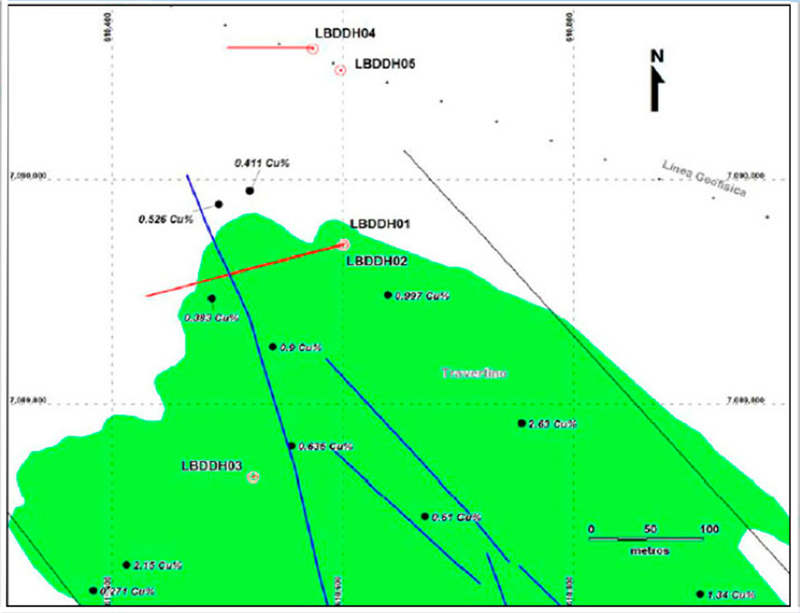 It has good infrastructure support, road accessible with a port located 500 km to the west. 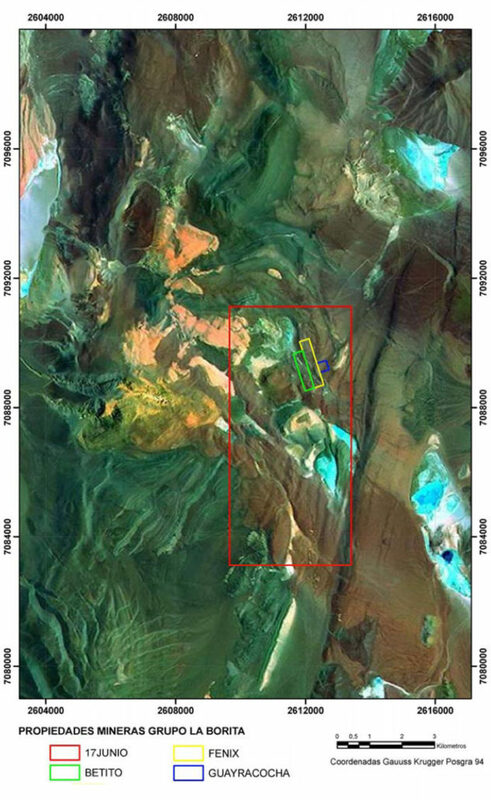 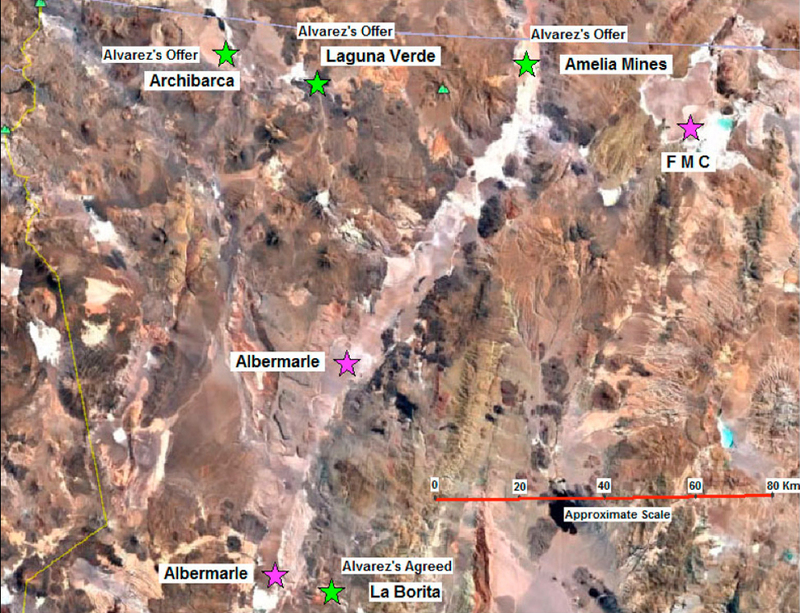 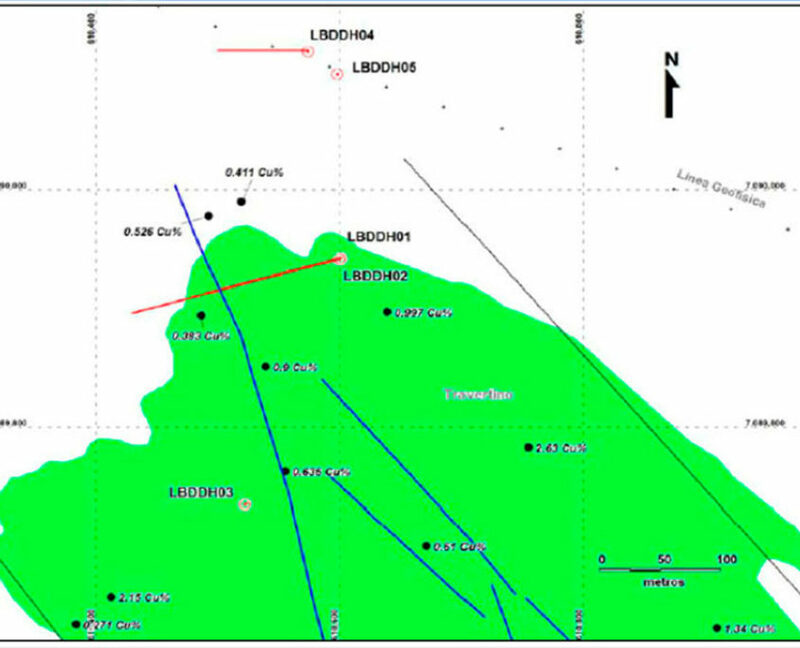 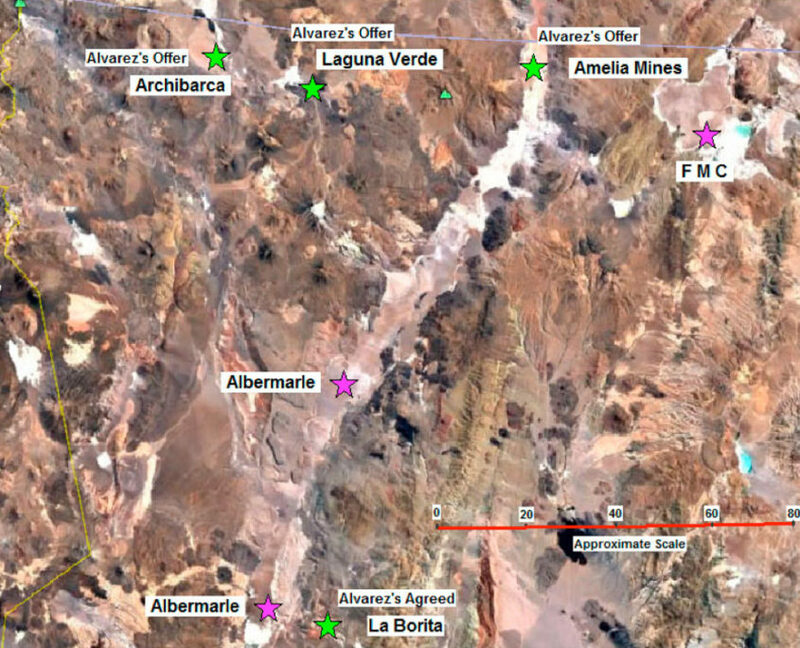 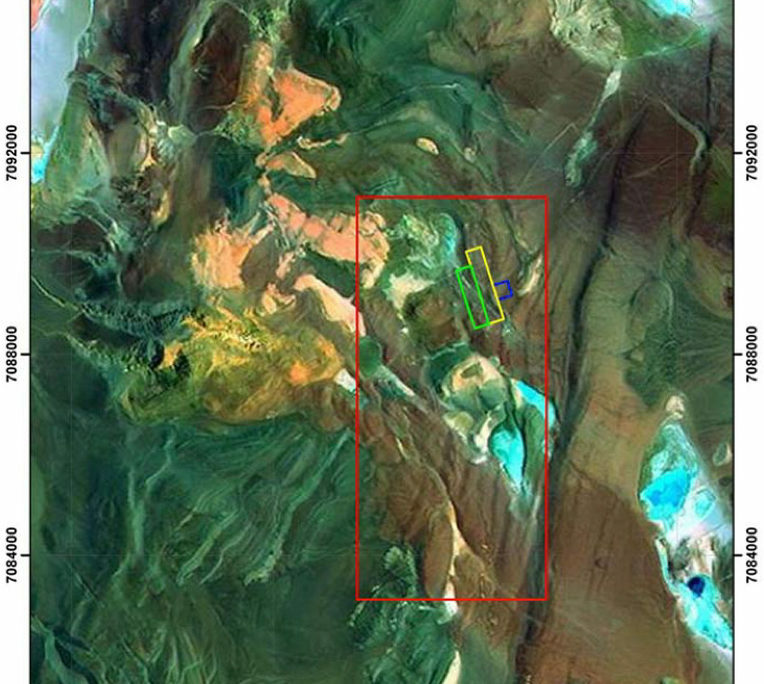 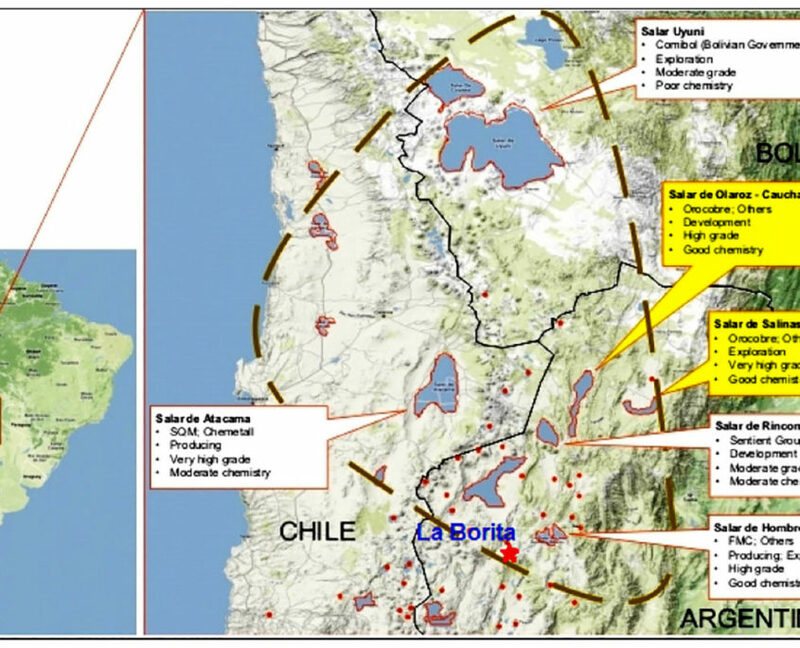 The project is only 15 km to the east of Salar de Antofalla, a lithium, potassium deposit historically explored by Rio Tinto and currently owned by a leading global lithium producer – Albemarle Corporation.